Well maintained duplex located in the desirable Forest Park neighborhood with consistent Airbnb rental history. 4 STAR PLUS energy rating! Upper owners' unit is 3 bedrooms 1 bath, lower is 1 bedroom 1 bath. Seller has made many upgrades with attention to detail. 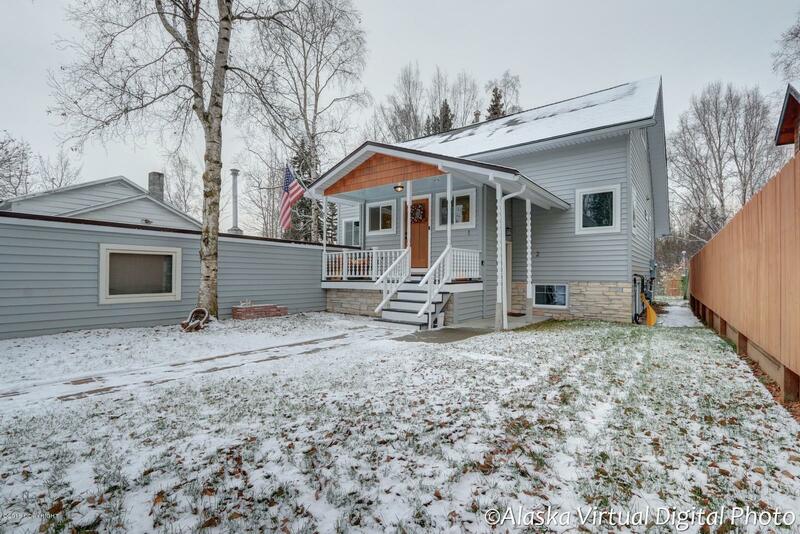 New exterior siding, rain gutters, windows, roof, large manicured yard with fire pit and shop. Se attached bullet points for details!